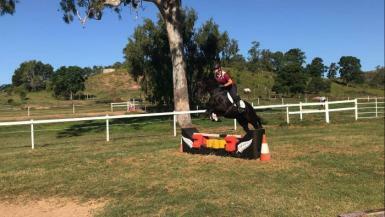 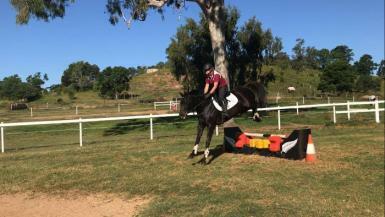 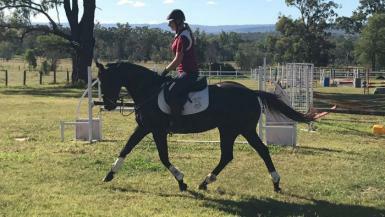 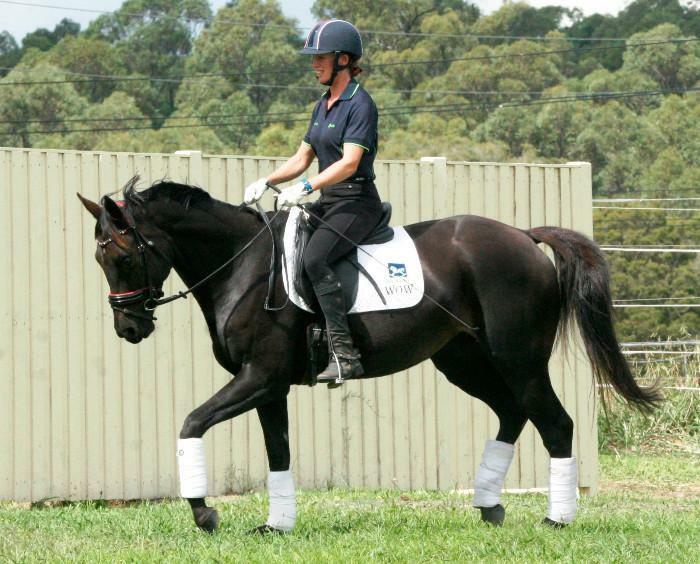 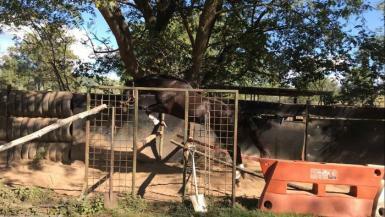 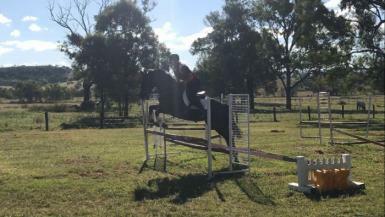 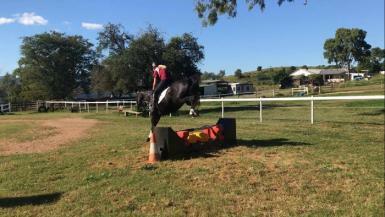 Its Firebird is a lovely black 9yr Thoroughbred mare with nice movement and a very athletic jump. 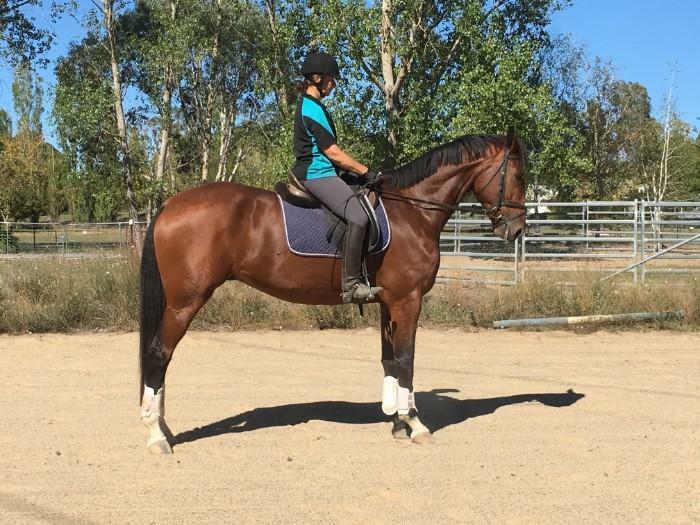 She is a very pretty mare and could easily make a hack once brought back into competition condition. 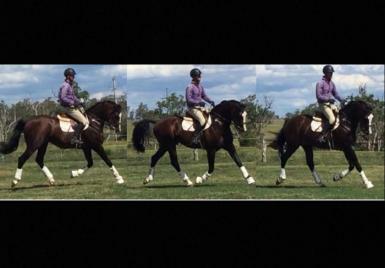 Great to handle and easy to have around not being a cranky mare at all. 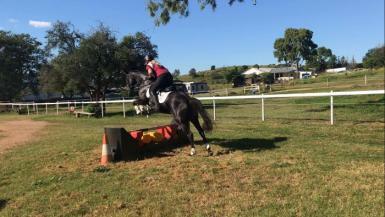 Did a small amount of training off the track before going out to breed with. 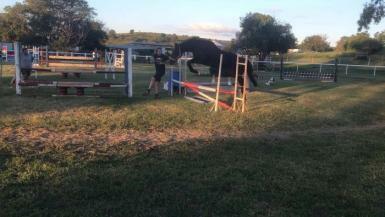 showed to be a brave jumper and carried herself in a nice shape. 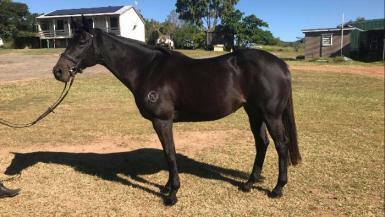 Selling with foal at foot or can do separately if happy to wait until foal is weaned. 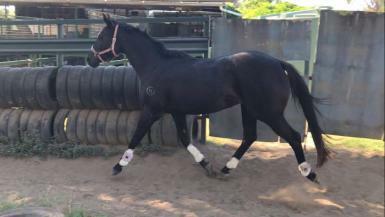 filly Born November 2018. 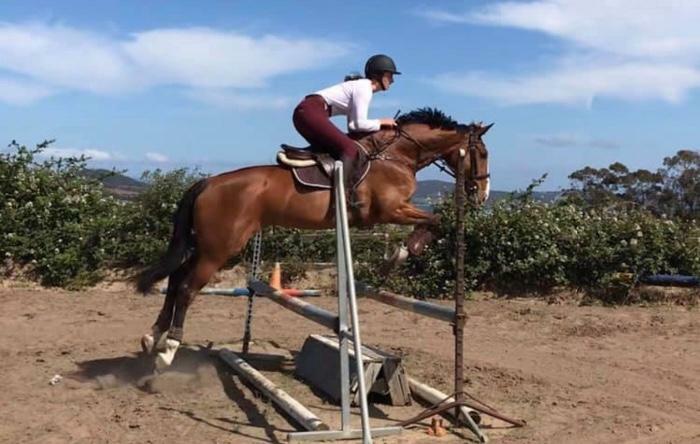 By Warmblood World Cup Jumping stallion Calgary who has the jumping talent to make him a successful showjumping horse and also the Dressage movement and ability that could have easily made him a Grand Prix Dressage horse. 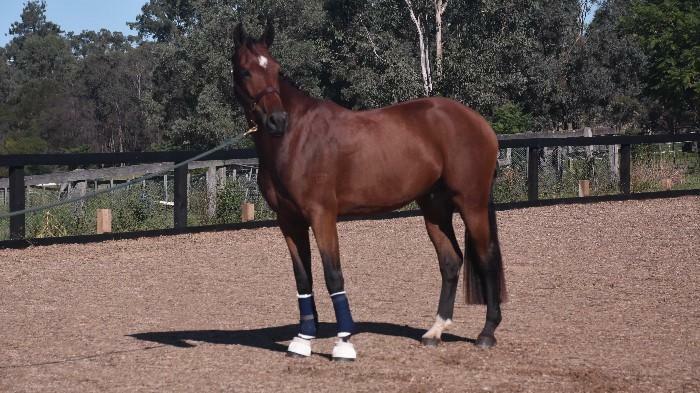 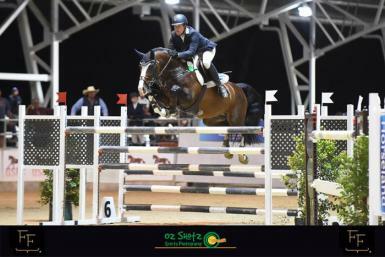 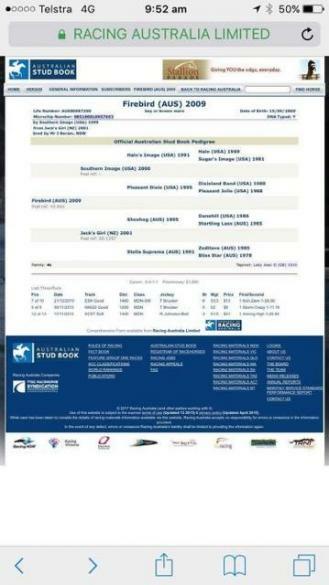 Georgie is out of TB mare Its Firebird who has good looks and a very athletic jump. 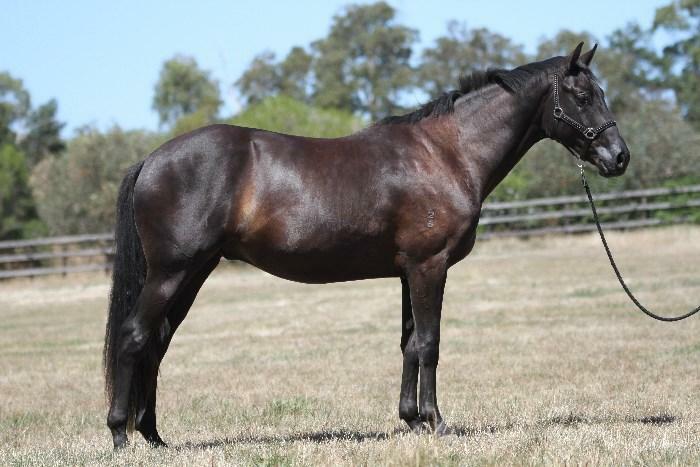 With the Beautiful looks of Calgary and the pretty elegant looks from Firebird it is no wonder this foal is such a stunner! 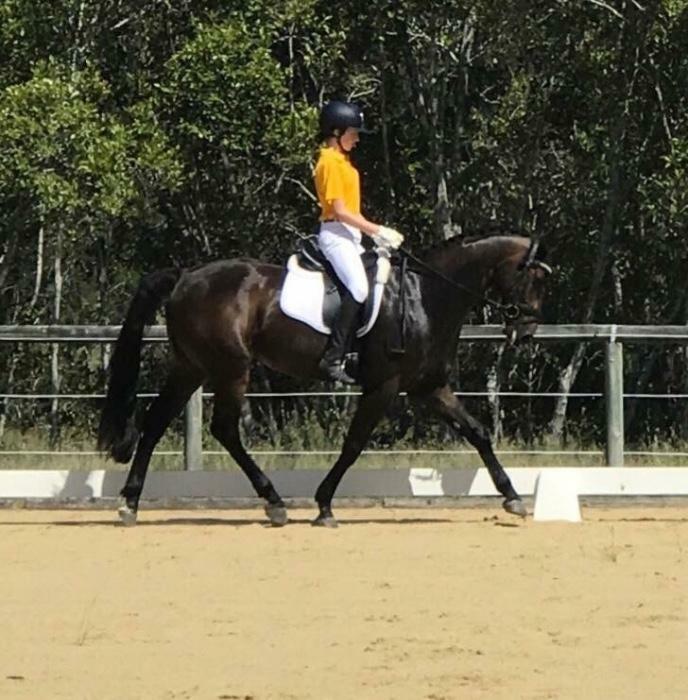 She is sure to mature nicely into any chosen discipline. 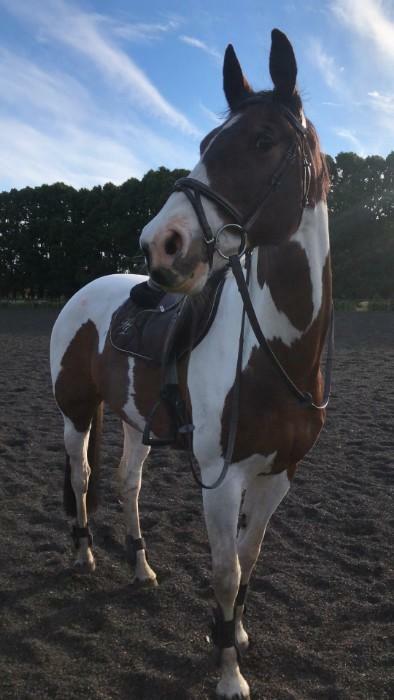 Calgary is known for his super temperament and Firebird is a sweet mare to go with it. 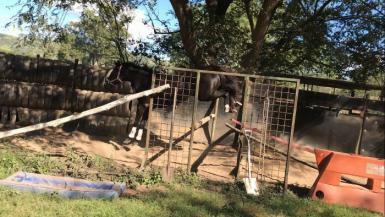 Definitely not a foal I would be parting with if we were not in such desperate drought.